Pride of the North Ahjmed Mujahid Bello born Fancy Gadam says he holds no grudge against ‘One Corner’ hitmaker Patapaa. He said contrary to reports that there is bad blood between them, he is cool with the Swedru-based singer. Fancy Gadam beat Patapaa, Ebony, Kidi, Kuami Eugene, Shatta Wale, Joe Mettle, Captain Planet, Magnom, King Promise and Sarkodie to win the Popular Song of the Year award. 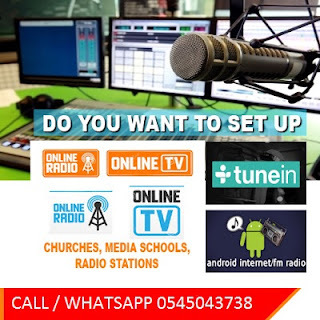 An angry Patapaa stormed out of the auditorium of the Conference Centre after losing out expressing his dissatisfaction in an interview with Hitz FM’s MzGee. 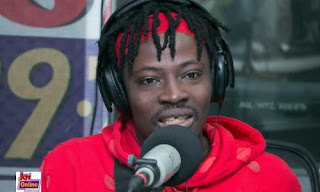 Reiterating his stance, Fancy Gadam told Doreen Avio he holds no grudge against Patapaa and won’t be surprised if the Swedru based artiste joins him on stage one of these days.